Tuesday, November 10, 2015 -- I am ISO of a expert to attest to a dog's breeding value for divorce purposes. Needs to be close to Sacramento, CA and verifiable in expertise. 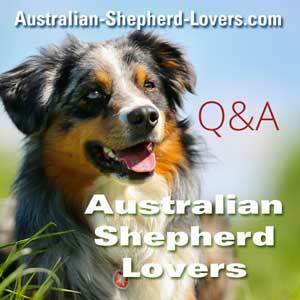 Background story: A $900 female red Merle Aussie purchased last year with intent to breed. Spouse took dog claiming community property and had the dog spayed prior to serving divorce papers. This dog is registered with ASCA. No litters from this dog but due to CA laws, and to attest to value of her and her "possible litters" since now being spayed... I'm fighting to prove a business loss but also looking to show such a loss and in trade of spouse being in debt for taking this dog and costing future revenue I can reclaim possession of my little girl. Since she is now fixed it does not take away from my love, the spouse who has her only took her out of spite. I will pay up to a certain amount for expert appraisal and must have a verifiable background to submit these documents to the court. If you know of anyone, or are that person please inbox me so we can discuss this matter at tigertopaz@live.com . Time is of essence and will need this information within 7 days. Thank you for anyone who shares this.